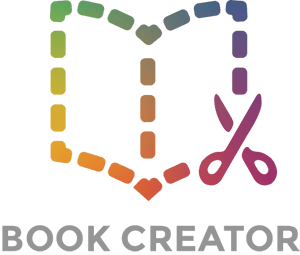 Book Creator is basically awesome but we (a group of teachers who want to collaborate on a project possibly using Book Creator) but we feel it is missing some key features. One feature we need is an in-app image search feature. This would eliminate the extra steps of having to go outside the app, search for images, save them outside the app and then go back to Book Creator to add the image. Hi Cathy - this is now built into Book Creator for Chrome, and will come to iPads soon too.